Music streaming services like Spotify are epic. They’ve changed the face of the industry. If you’re still working off the music collection you pirated in 2002, not only are you missing out on massive song catalogs, curated lists, and killer suggestions, but you’re a selfish idiot. Let’s start with some basic premises. Music piracy is wrong and hand curating a collection can’t even come close to competing with the huge collections offered by streaming services. On the first premise: don’t give me any crap about information wanting to be free, that you wouldn’t have bought the album anyway, or the rest of the usual pro-piracy arguments that lost their last shred of legitimacy a decade ago. On the second premise: even if you spent all your free time looking for music and downloading it from the back channels of the internet you just couldn’t keep up with the upload rate and discovery engines at services like Spotify—where not only are there tens of thousands of songs uploaded every day but there’s a whole infrastructure to catalog, organize, and suggest music to you. With that in mind, piracy, and keeping a pirated music collection, is flat out indefensible in 2018 for one simple reason: streaming services are great. For the purpose of this article I’m using Spotify as an example because it’s my music streaming service of choice, but you can also use Google Play Music, Apple Music, or any of the other streaming options to achieve the same end. Without even talking about Spotify’s free ad-supported listening tier, music streaming services are incredibly affordable. For around $10 a month, you get to listen to as much music as you want. I’ve racked up thousands of hours in the years I’ve been signed up to Spotify, all for the same low fee. They’re even cheaper if you sign up for the family plans that many of them offer. For around $15, Spotify, Apple Music, and Google Play will all let you sign up a family of six where each person has their own account. 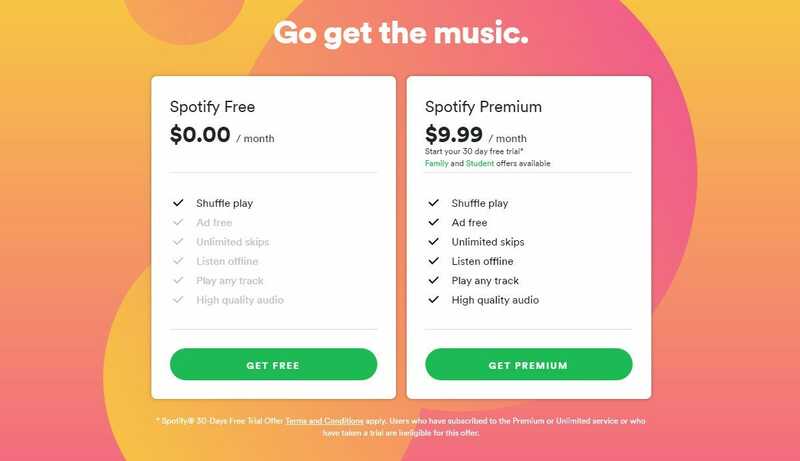 The student plan for Spotify is only $4.99 (and includes a bonus Hulu streaming video subscription). That’s insane. Back in the hey days of the CD, it wasn’t uncommon for people to buy one album a month. For less than the cost of doing that, you get access to a lot more music. If you have a 30,000 track collection that mysteriously appeared on your computer through not-entirely-licit means, you’ve basically been getting the benefits of a music streaming service—all the music you could ever want, when you want it—without supporting the artists at all. Sure, you went to a few concerts here and there, but I doubt you saw Toto live and I know for sure Africa is in your collection. You keep supporting your favourite artists year after year. You support lots and lots of different artists a little bit, when otherwise you wouldn’t have. Blink-182—the best band ever, fight me—have consistently been in my most three listened to artists for as long as I’ve subscribed to Spotify. In 2015, I listened to 829 Blink tracks earning them somewhere between $4.15 and $6.63 which is a little less than what they’d get if I bought an album from them. 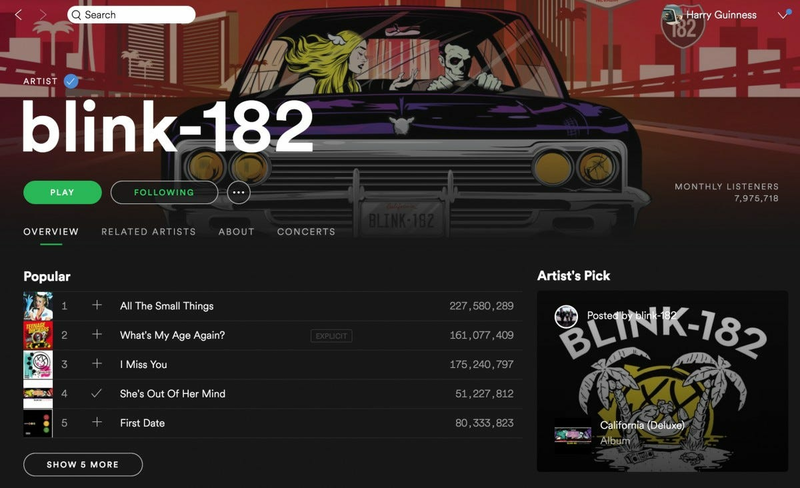 But the thing is, I’ve been listening to Blink at about the same amount every year since so I’m basically buying an album from them every year, and will keep doing so for as long as I’m a Spotify subscriber (read as, until I’m my ashes are thrown into the wind and all memory of me has passed from mortal mind). Also, with a music streaming service you support a wide range of artists to a much smaller degree. When I was growing up, other than with the radio, I’d only listen to the same 10 or so artists. In 2015, I listened to 1590 different ones. Of course, most of them only got a very small amount of cash from me but when there are more than 70 million people doing the same it adds up. In case it isn’t clear, I really love music and if you have a big collection, you must as well. So, together, let’s do the right thing and support artists so they can keep making interesting and diverse music. I adore Taylor Swift, but I don’t want commercial country-pop to become the only music that’s available. And the best way to make sure this doesn’t happen is with a music streaming service where not only can you find diverse musical talent but you can support it too. 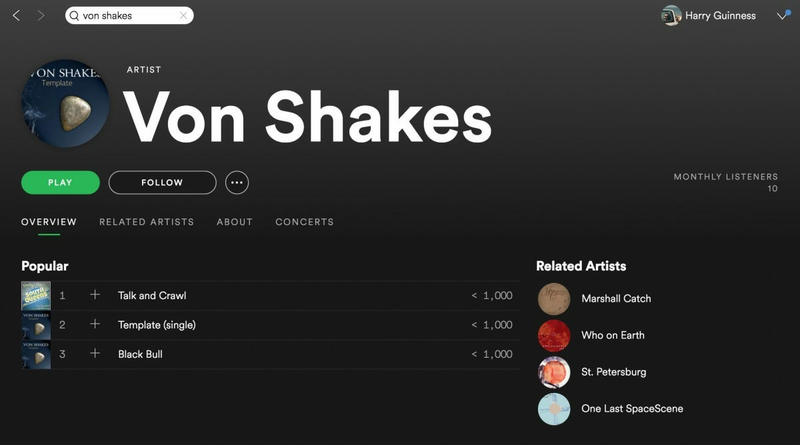 Spotify has over 35 million songs; the other music streaming services have similar numbers since they all work from the same general catalogues. That is a lot of music. You’ll find everything from the big name artists that sell out stadiums all around the world to some of my friends’ high school rock band (they get 10 listeners a month). The point is, unless you have very very obscure and esoteric tastes, a significant portion of what you listen to is already on Spotify. And if it isn’t, you should contact them and tell them to get their act together and upload their music. 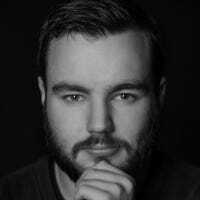 If four of my friends can list the EP they recorded in a garage with a high opinion of itself, a professional artist that is big enough that you care about them should be able to do the same. If they don’t, they’re just leaving money on the table. As well as being great for listening to all the music you know and love, music streaming services are awesome for finding new music. They all have some combination of radio stations, curated genre playlists, mood playlists, and recommendation engines. I never would have given Millencolin—a Swedish pop punk band—much thought if Spotify hadn’t recommended them to me because I was listening to so much Blink. All these extra features go far beyond what you can get with your own music collection. Not only does Spotify provide you with a massive amount of stuff to listen to, it helps you make sense of it. It’s a music discovery engine. 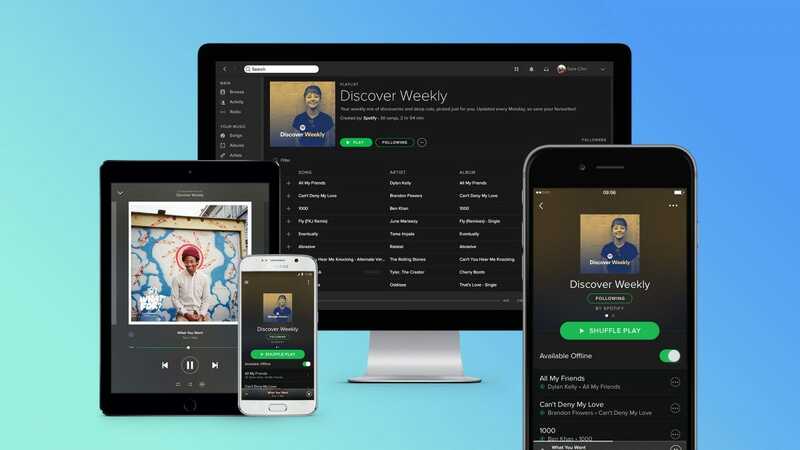 You would have had to know some serious industry insiders a decade or two ago to have anywhere close to the discovery options music streaming services offer. Similarly, while I’ve been talking about music streaming services, all of them let you download your favorite artists and playlists for offline listening. You don’t have to be online all the time to use them, and if you listen to the same tracks all the time you’re not going to chew through your data cap. Music streaming services might have had a slow start, but now they’re here and they’re the future. If you’re still clinging on to your pirated music collection you’re clinging to an unsupportable and stale vestige of a years past. Not only are music streaming services better than whatever you’re currently using, but you also get to support artists. Everyday carry has never been hotter, but most of the attention goes on cool items like knives, multitools, knives, smartphones, knives, wallets, and knives. Knives are great and all, but here are some less flashy items that are more useful (but often overlooked).